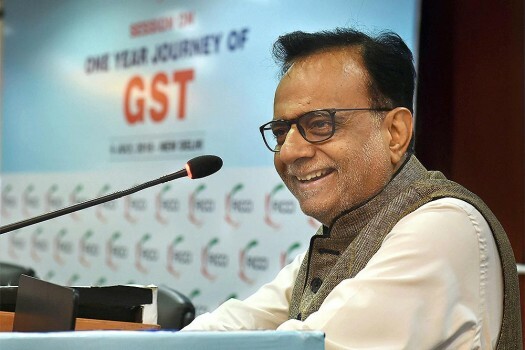 Revenue Secretary Hasmukh Adhia addresses during a session on 'One Year Journey Of GST' at FICCI office, in New Delhi. 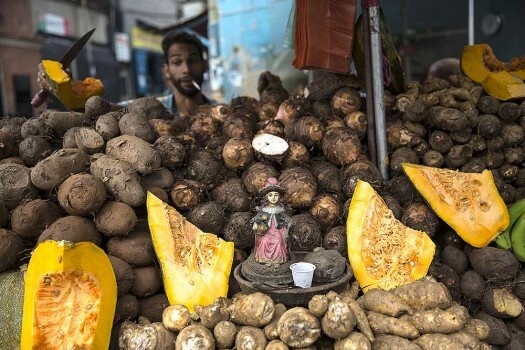 A figurine of the "Nino de Atoche" is displayed in a stand at a street market in Caracas, Venezuela. 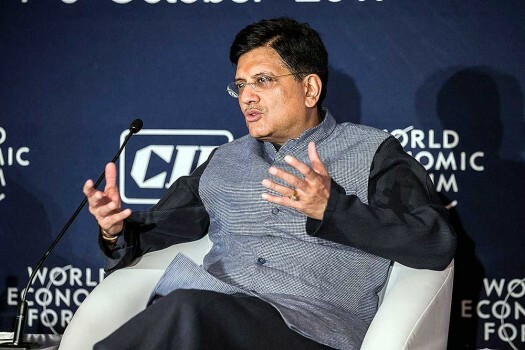 Piyush Goyal, Minister of Railways and Coal speaks at the India Economic Summit 2017 in New Delhi. Deepika Padukone, Founder, The Live Love Laugh Foundation, India speaks at the India Economic Summit 2017 in New Delhi. Union Finance Minister Arun Jaitley speaks at the India Economic Forum 2017, in Mumbai. 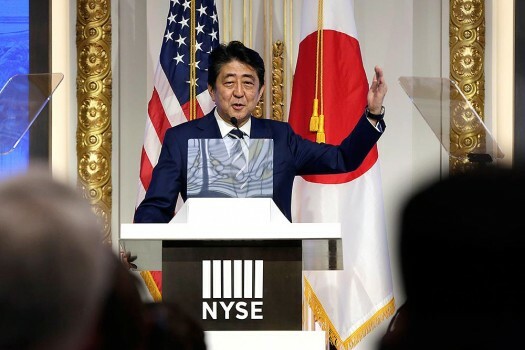 Japan's Prime Minister Shinzo Abe delivers his keynote speech on Japan's economy and investment-friendly reforms, at the New York Stock Exchange. 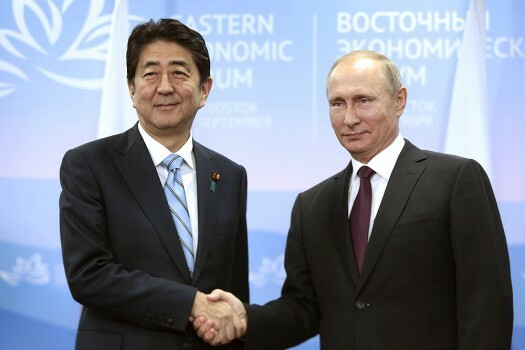 Russian President Vladimir Putin, right, and Japan's Prime Minister Shinzo Abe shake hands during their meeting at the Eastern Economic Forum in Vladivostok, Russia. 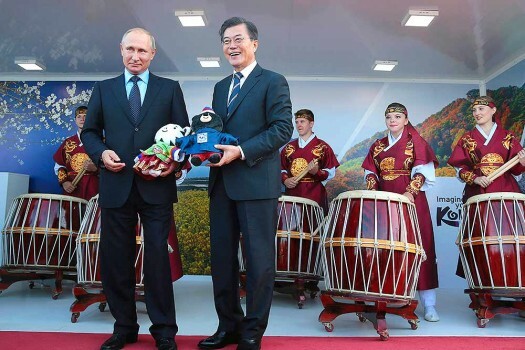 Russian President Vladimir Putin, left, and his South Korean counterpart Moon Jae-in smile visiting an exhibition at the Eastern Economic Forum in Vladivostok, Russia. 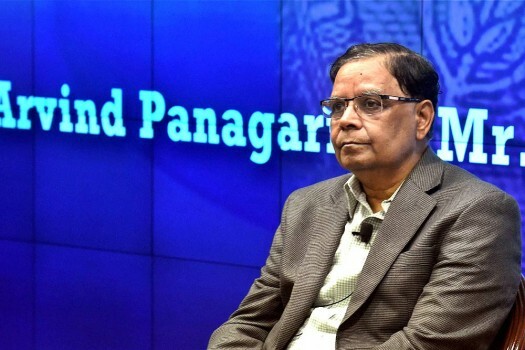 NITI Aayog Vice Chairman Arvind Panagariya during a discussion on the 'NITI Action Agenda and the Indian Economy' at the RBI, in Mumbai. 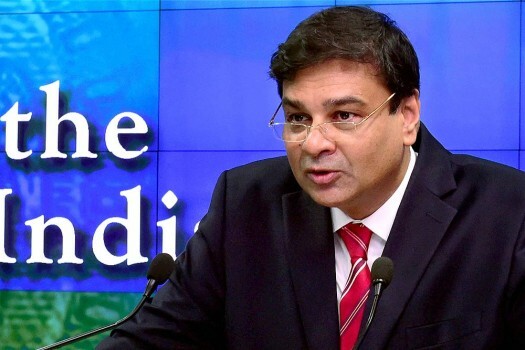 Reserve Bank of India Governor Urjit Patel addresses a discussion on the 'NITI Action Agenda and the Indian Economy' at the RBI, in Mumbai. 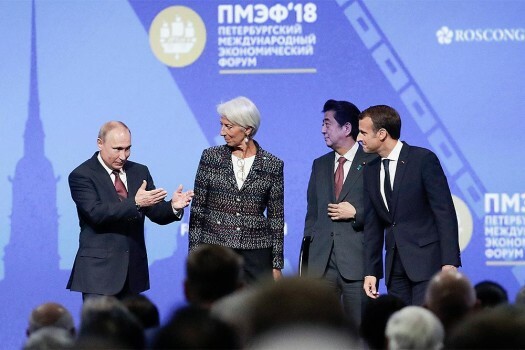 Prime Minister Narendra Modi speaks at the St. Petersburg International Economic Forum in St. Petersburg, Russia. 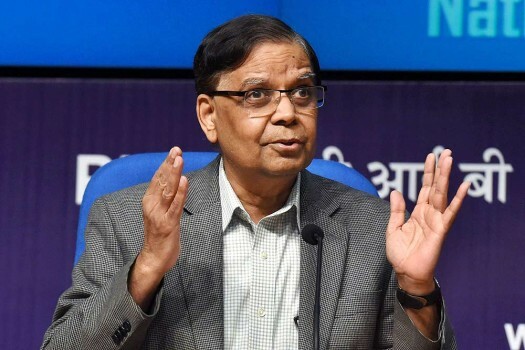 Vice Chairman, NITI Aayog, Arvind Panagariya addressing a press conference on the State of Economy and achievements under NITI Aayog over the past three years, in New Delhi. 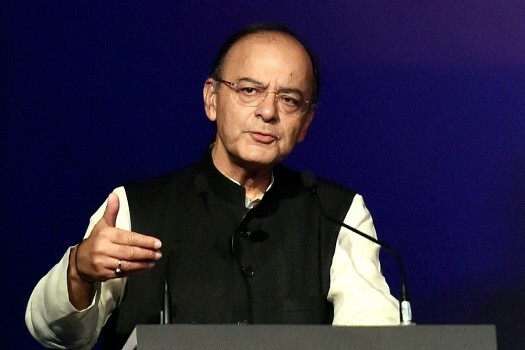 Finance Minister Arun Jaitley addresses a round table conference on Global Growth Through Indian Economy, in Ahmedabad. 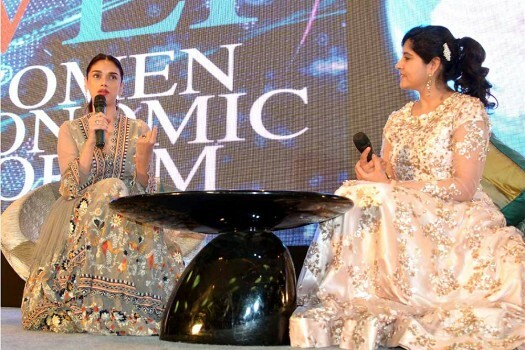 Bollywood actress Aditi Rao Hydari speaks during a session of the 'Women Economic Forum 2017' at Aerocity, in New Delhi. The visit of the IMF mission to Islamabad for finalising the bailout package may be delayed as both sides are still engaged in an 'intense discussion' on the final details of the agreement. 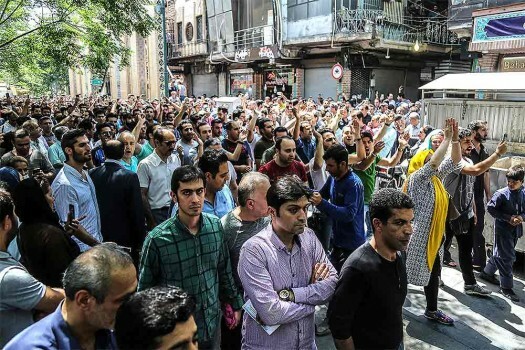 The central bank, however, kept monetary policy stance at 'neutral'. The six-member Monetary Policy Committee (MPC) headed by RBI Governor Shaktikanta Das will announce the resolution in noon today. 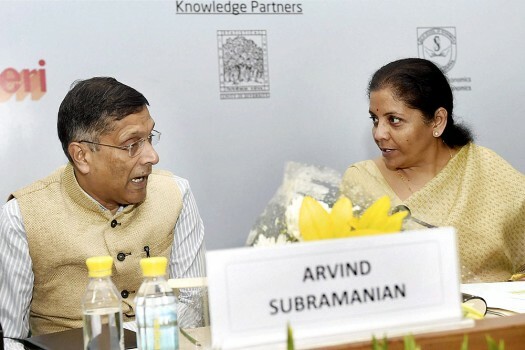 Shantikanta Das was on named as the Reserve Bank of India (RBI) Governor December 11, 2018, by the Appointments Committee of the Cabinet headed by Prime Minister Narendra Modi for three years. 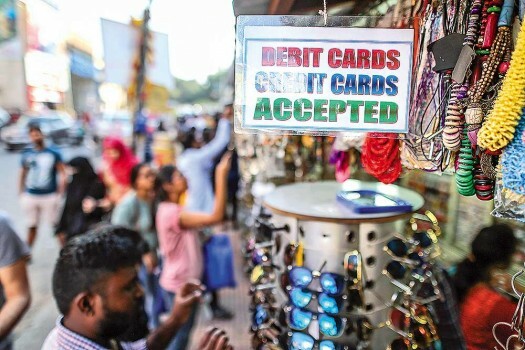 Curbing black money was one of the prime objectives of the shock move to junk old Rs 500 and 1,000 notes, which saw 86 per cent of high-value currency going out of circulation. 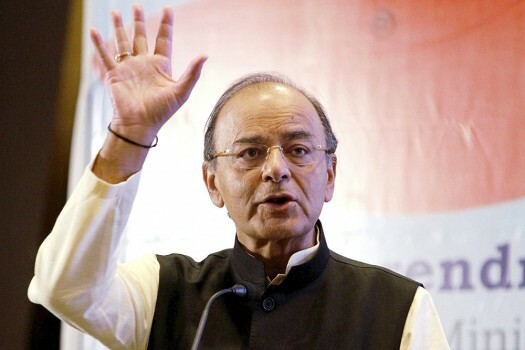 "This (GST reduction) decision will certainly give boost to construction sector," Jaitley told reporters. 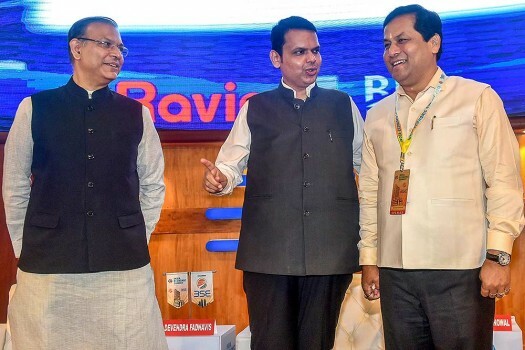 'During 2014-19, the country would register an average growth of 7.4 per cent and the average inflation would be less than 4.5 per cent,' said PM Modi. The economy is being transformed: tax compliance has improved tremendously, inflation rate is well contained and more welfare payments are going out to the poor than ever before. 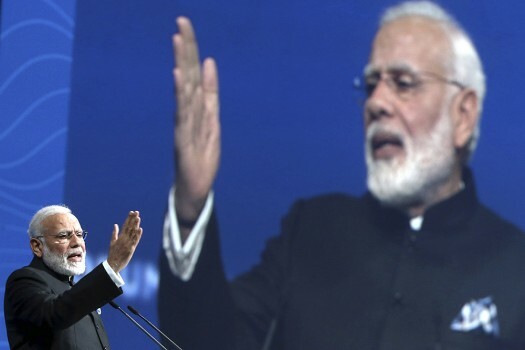 Has the Modi experience matched the promised Modi magic of 2014? Verifiably not. But has its patchwork quilt offered enough warmth to see it through 2019? We will know in a few months. The Indian economy seems to have entered the red zone. And the causes aren’t all global. Optimism Swirls As GDP Grows At 8.2%. Will It Hold? 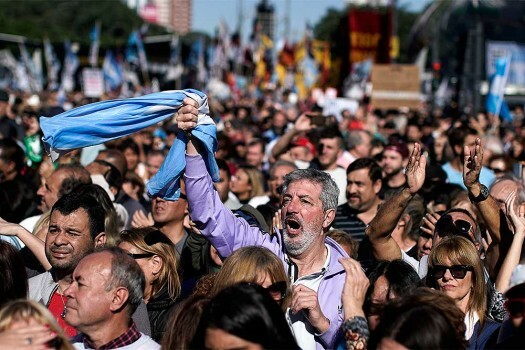 The surge is a two-year high and gives the government the device to parade an economic rebound before general elections next year. But aside the drum beat of praise one may well ask if the economy is really recharged? Pew Survey: Indians Gloomier... But Optimistic? Why Not Just Transfer Cash To The Poor?